This is Anna from Only love wedding dress shop. 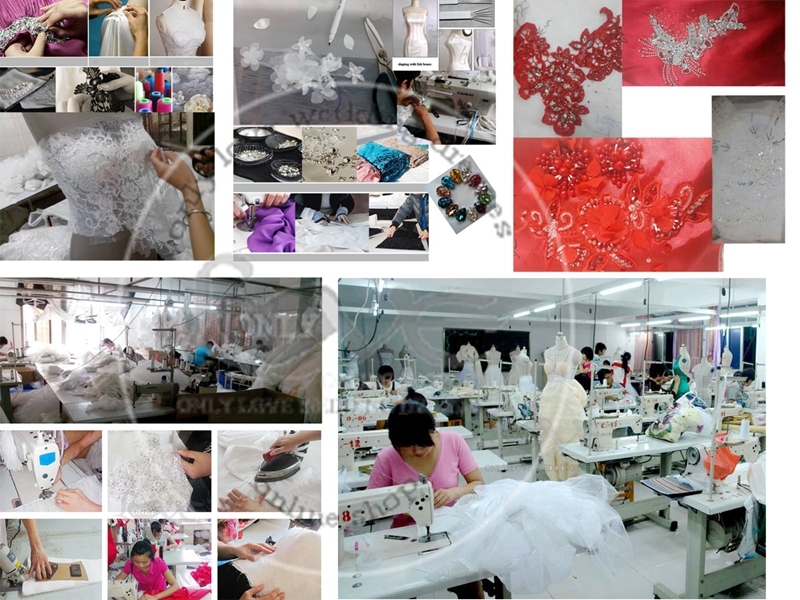 We have at least 9 years experience in wedding dress making.At first,we just replica the famous world brand dress,cheap price with low quality,all factories the same at that period.About the summer of 2011,a UK brand dress distributor came in Suzhou and I have the honor to come across him in Ivy’s shop.Thomas had raised many questions about the dress,but Ivy know nothing about English language.I took the role as a translator between Ivy and Thomas.Finally, Thomas left a name card and got nothing,the dress unqualify . That day though much and decided to have a view of the brand dress in local shop. Just do it,it’s my style.At the next week,I booked the flight to UK and later to France and Span.That is really a great inspiration to my works.I started to hire experience technical workers from Guangzhou and sent the workers to get trained by clothing college.And we started to set up online shop,to expand buyers types, to get more inspiration.And we done,in the past years,we just make cheap OEM for low-end wholesale. 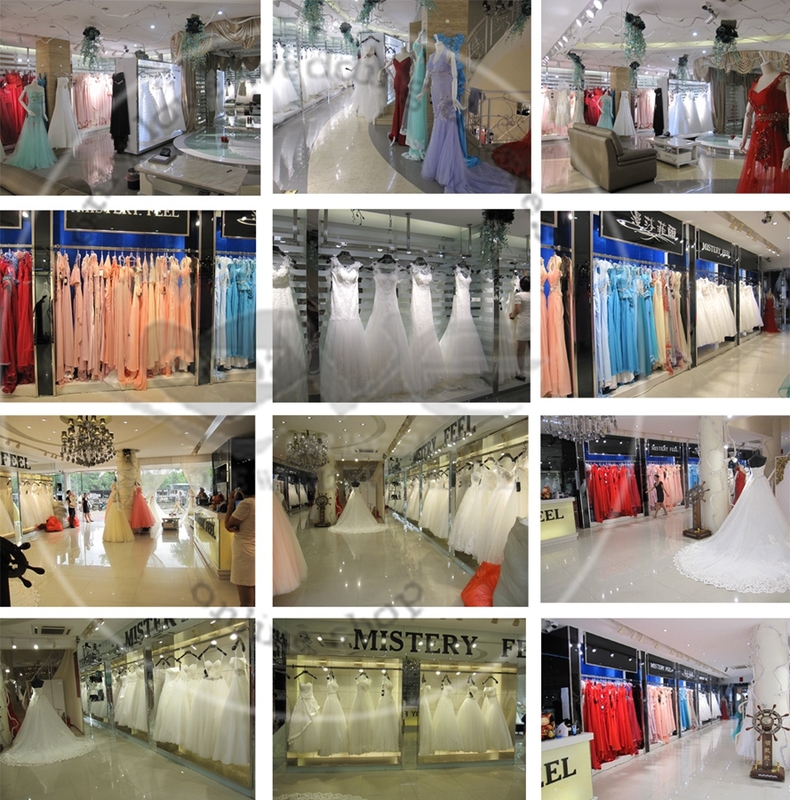 Now more and more quality dress shops cooperating with us.And it’s growing fast,over Europe.North America,Australia and some coutries of Middle East. Copyright © 2016 Only Love Wedding Dresses CO., Ltd. All Rights Reserved.